Tuesday Poll: Are You Buying NVIDIA’s SHIELD? 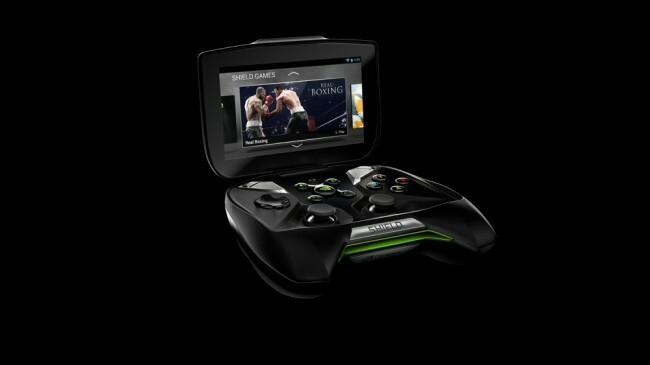 Well, pricing is official – NVIDIA’s SHIELD gaming system will run $349 at launch. So the big question now is, are you going to buy one? This product was first unveiled some five and a half months ago at CES to a mix of emotions and reviews from both media and consumers. We all wondered if there was a need for a portable gaming system that can stream and play your PC games along with your current mobile collection? Is your phone already a good enough mobile gaming device or is this truly the future of mobile gaming? What would the price be? All tough questions that I’m not sure anyone has an answer for (well outside of the price which we now know), until we can spend more time with. So tell us, are you buying SHIELD? If so, sell the community on why you are buying it. If not, we tell what is holding you back. Are You Buying NVIDIA's Project SHIELD?